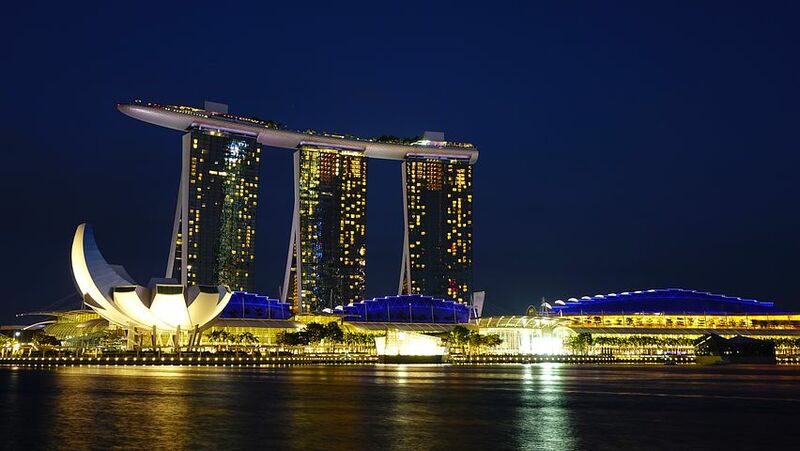 Serving Asia Pacific’s advanced packaging and assembly requirements, our Innovation Center – Asia is strategically located in Singapore – a world-class technology hub. 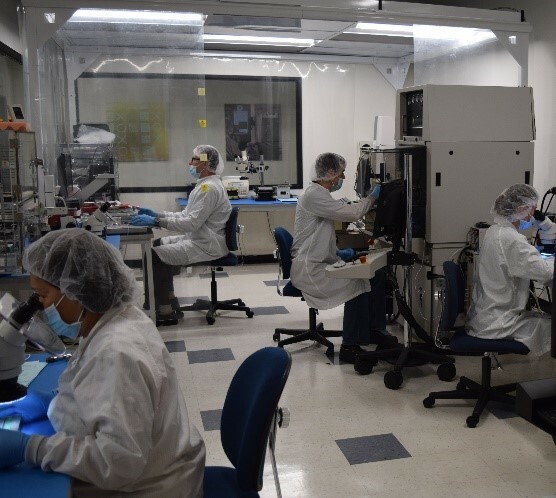 The first-of-its-kind in Southeast Asia, Palomar Technologies’ Innovation Center – Asia offers local companies unprecedented access to an expert-designed automated, complex photonic and microelectronic assembly process that is both cost-effective and reliable. It will also offer companies low-volume prototyping and process development service for the assembly of chip technology that enables the Internet-of-Things (IoT) and 5G wireless. Our engineering group is made up of technical specialists with extensive application experience in advanced die bonding and wire bonding processes. 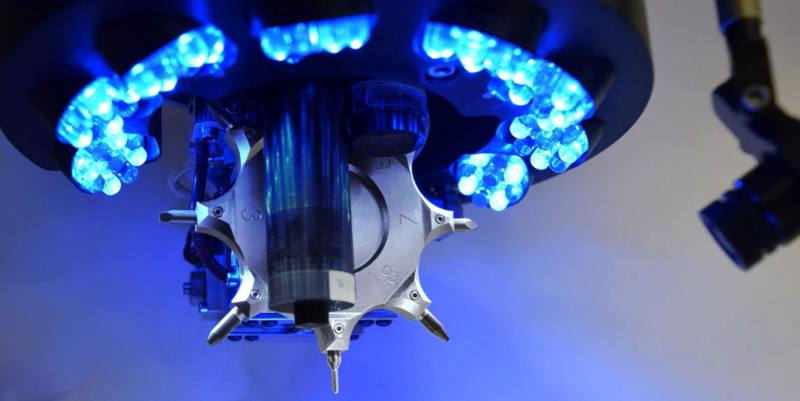 Our specialists are experts on using Palomar’s tools to deliver a robust packaging solution for our customers. Improving your product’s tested yield, realizing efficiencies using parallel processing and ensuring you are designing your product for automation are some of the unique insights we can deliver.